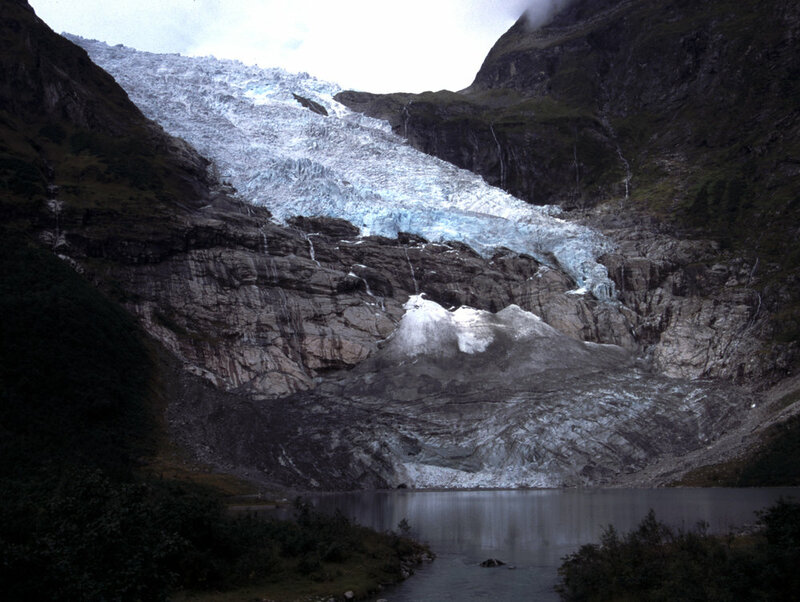 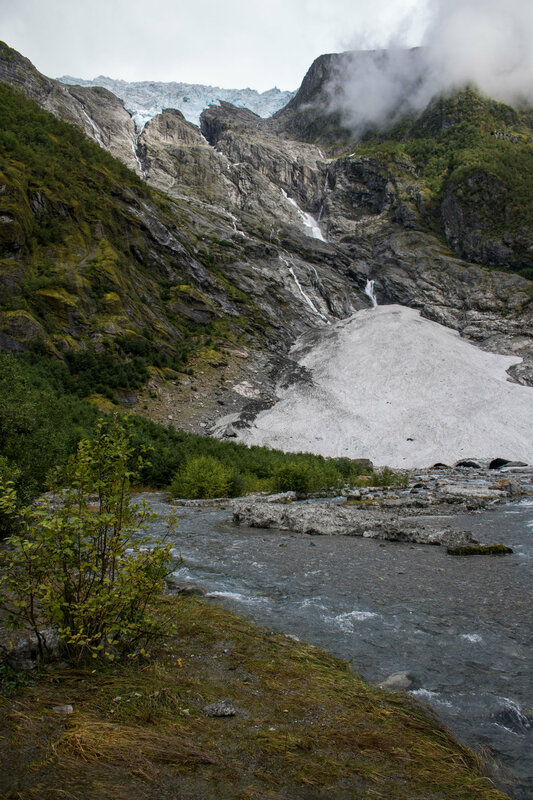 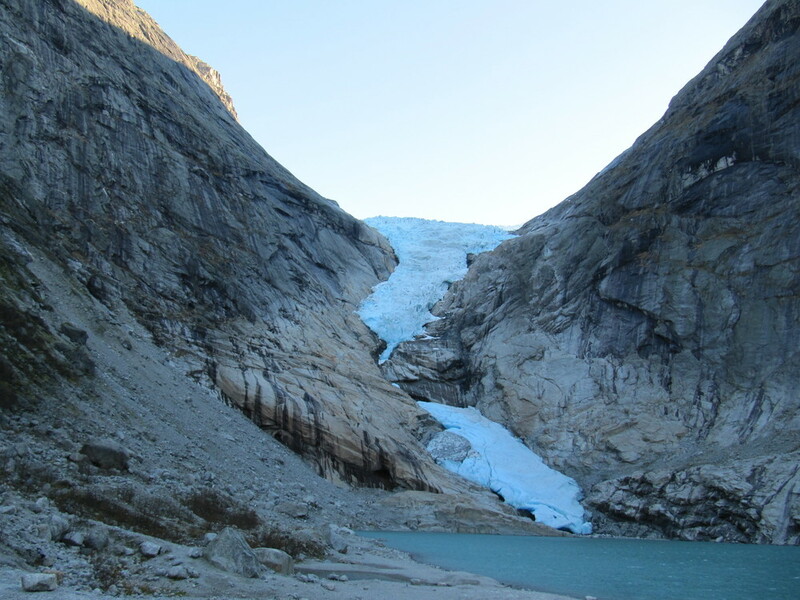 Here, we have collected photos of selected glaciers in Jostedalsbreen National Park nearby the Norwegian Glacier Museum & Ulltveit-Moe Climate Centre. 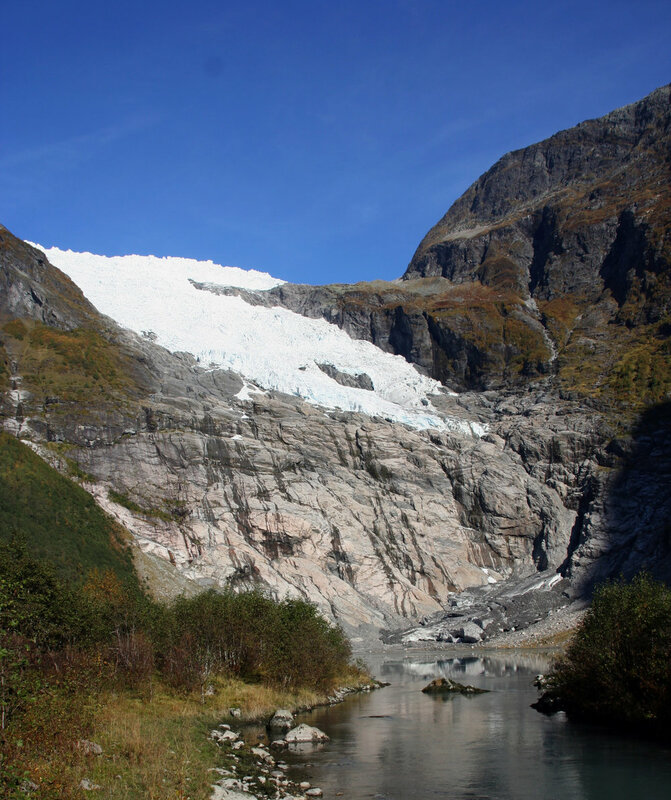 Here, we have collected photos of selected glaciers in Jostedalsbreen National Park nearby the Norwegian Glacier Museum & Ulltveit-Moe Climate Centre. 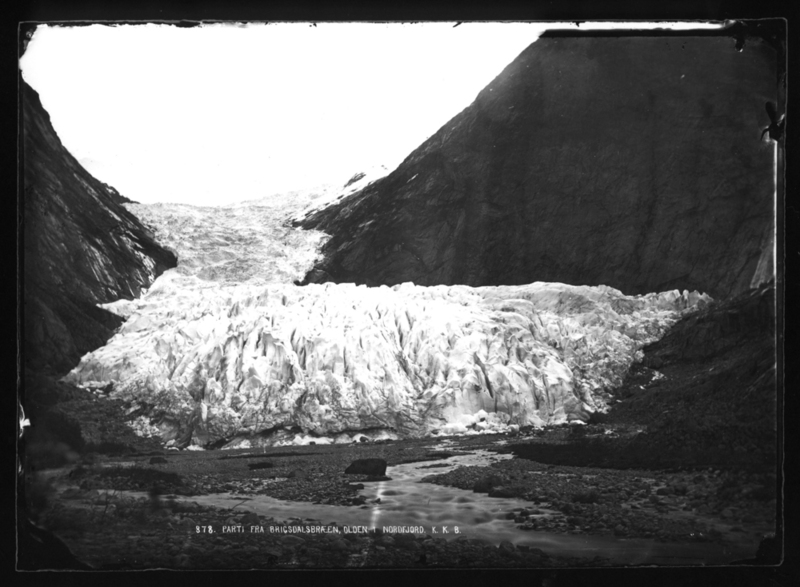 The photos are visual proofs of these glaciers' physical development back into the 19th century. 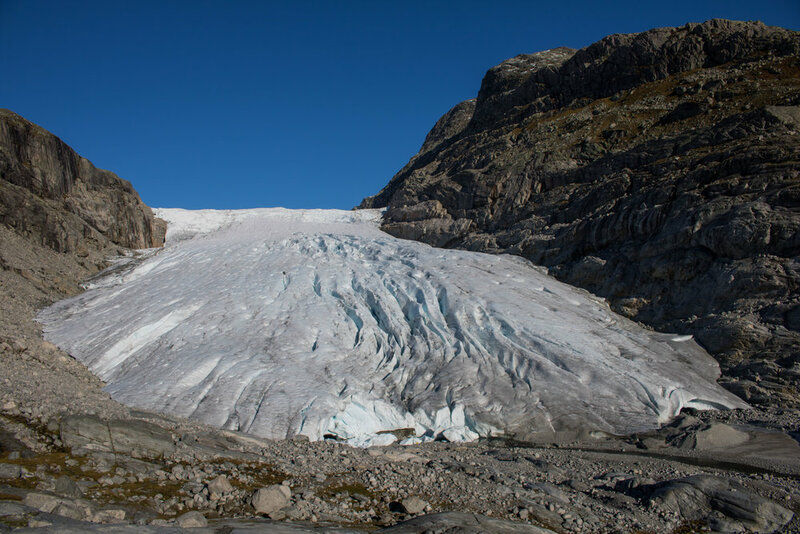 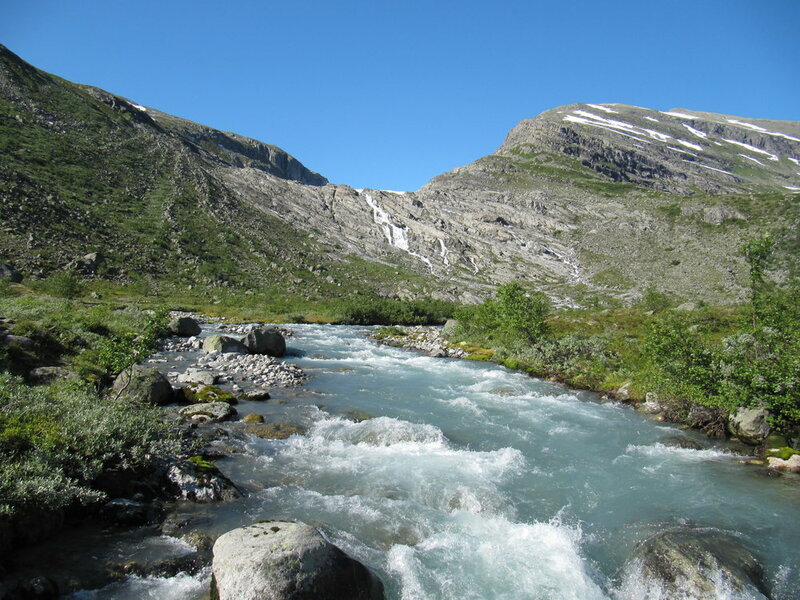 In the website of The Norwegian Water Resources and Energy Directorate (NVE), you will find a huge database of photos of even more glaciers in Norway.